Are you embarrassed of that fat that shows around your armpits? Is there a way to get rid of it? First you need to know that although genetics does play a part on the shape of our bodies we cannot entirely attribute fat distribution on our bodies to it. We accumulate fat in many different ways and for many different reasons. One of the most effective ways to burn fat is by utilizing the muscles of our body around a specific area, if you work your muscles they want to grow, and to grow they need food, which they take or burn from fat. 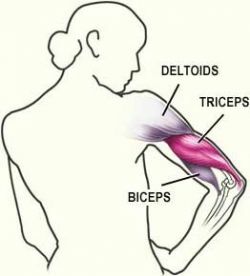 The mayor muscle groups around your armpits are the biceps, triceps, shoulder and upper back areas. To learn how to get rid of armpit fat you need to find appropriate workouts for these areas, for that you can just google or better yet search on youtube these words: biceps, triceps, shoulder and upper back, plus the word 'workout', if your are a woman just add the words 'for women' to the search phrase. You will get plenty of exercises that will help you grow the muscles around your armpit area and tone it, youtube is great because you can see the videos and decide which ones you think are best for you and can do, many of these include the use of weights, which is fine, just make sure that you start with very low weight and then increase it as you find it safe for you. It is recommended to do a routine of 15 to 20 minutes a day 3 to 4 times a week. Spot Reduction Is a Myth! Now, exercises around that area alone will not cut it. 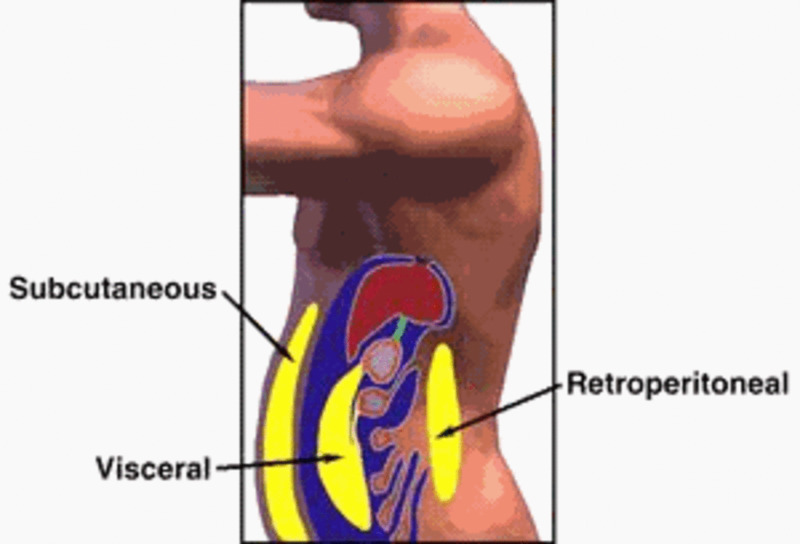 When it comes to fat, spot reduction is a myth, you cannot just reduce an area while your body has fat everywhere else. While learning how to get rid of armpit fat you have to be completely be honest with you and compare your overall weight to your target goal. 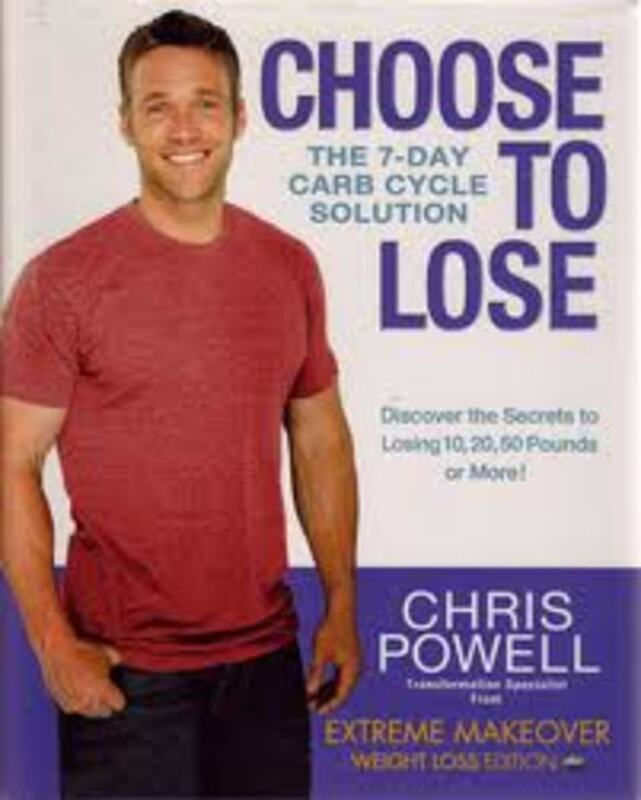 In fact, overall fat reduction to your target weight reduces fat everywhere across the board. Exercise for overall weight loss is recommended to be done at least 30 minutes a day 3 to 4 times a week, however, there are many things you can do to burn calories that don't have to be rigorous aerobic exercise, the body burns calories in many ways, even while we sleep. 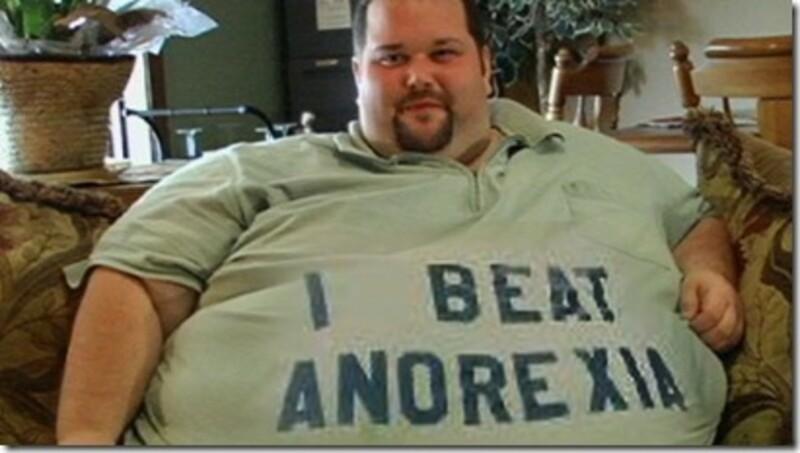 You Can Do It From Home! 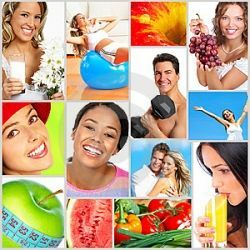 So a healthy lifestyle, which means correct nutrition accompanied with an overall burning calorie plan is the surest way to get to the reduction of targeted areas. I recommend the use of a simple meal generator, one where you can input the food you like and are accustomed to use so it gives you in advance an eating plan personalized to you. 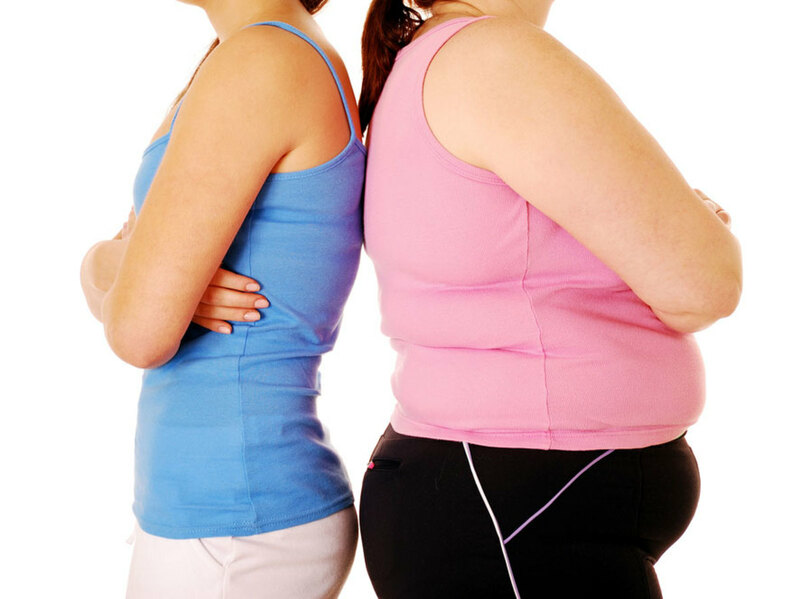 If you are on your target weight and still notice fat around these areas and cannot tone it down with the appropriate exercise you need to know that age also may play a role and unfortunately surgery may be the only recourse. I found one of the best simple plans that give you key information and help, you can access it clicking the link below. Good luck in your search, better luck in your journey! Armpit fat is the least of my worries though I'd like to get rid of it, too! ;o) Good tips. I have armpit fat mostly in the back, I don't like it.